Beginners to SharePoint get easily confused by all the new terminology and the large feature set of SharePoint. Dashboards are one of those areas that cause miscommunication. 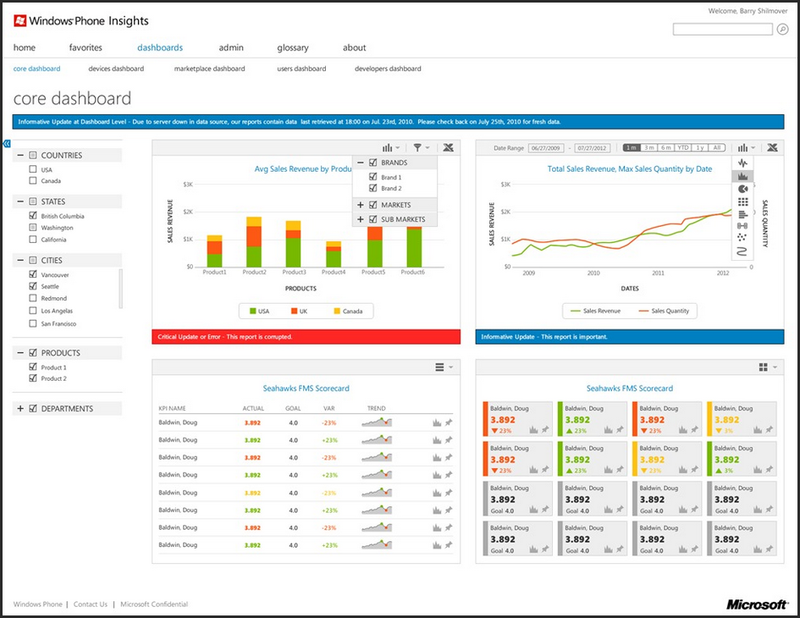 There are 4 types of dashboards – document dashboards, project dashboards, landing page dashboards and BI dashboards. It’s just a terminology thing and you could actually be talking about the same thing in your roll-out teams and not realising it because you’re using different words. It’s ok to use different words for these things, just decide amongst yourselves what it means in your company. 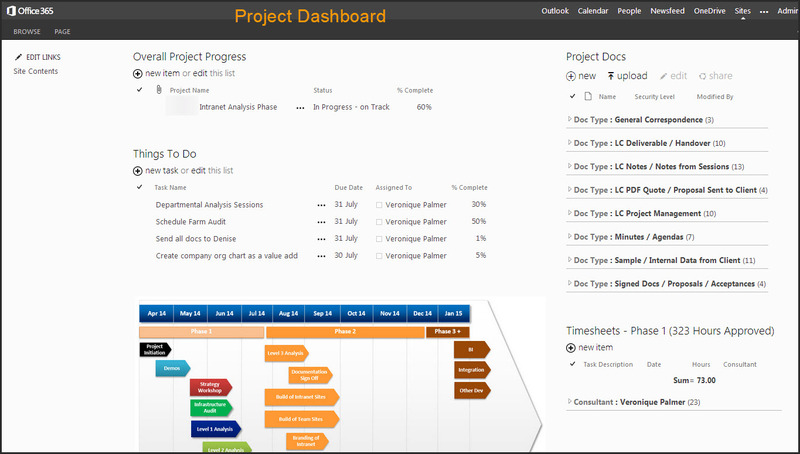 Document and project dashboards are out of box SharePoint pages driven by lists and libraries. They can be easily created and edited by business users based on views that are created in the lists and libraries. You can make helpdesk dashboards, stationery orders, training sites etc in this manner. Landing pages for intranets or team sites can be dashboards too by placing cool elements on it that link to other things. This is based on the lists, libraries and pages in your sites but the site is then formally custom branded to your company CI. Make sure you understand how you will be using SharePoint before you custom brand it or you will end up redoing it at great expense. And then BI dashboards are part of the enterprise license in SharePoint, or higher grade SharePoint as I like to call it :-). You need to call in the specialists to do this for you, but these are interactive dashboards allowing you to drill down into integrated line of business data. 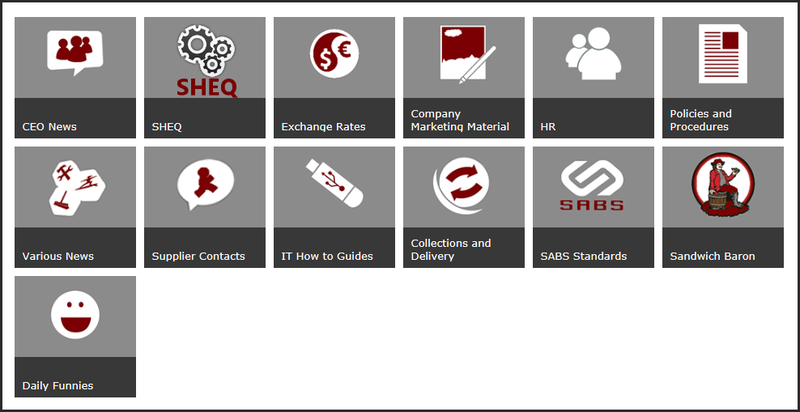 If you are new to SharePoint, keep it simple and start small. It takes a high level of SharePoint maturity to reach BI level. Baby steps, you’ll get there soon enough. As always, it’s a pleasure. 🙂 Share your journey with us. As usual, you have provided helpful information, V.
Still learning – and loving it!